The application of insulation for piping, ducting and tanks is part of Eptec’s specialised capabilities, through joint venture agreements with international specialists in supply and installation. Eptec has developed the expertise to complete projects for all types of hot cold and cryogenic application. with the ability to complete large and small projects under many varied conditions. 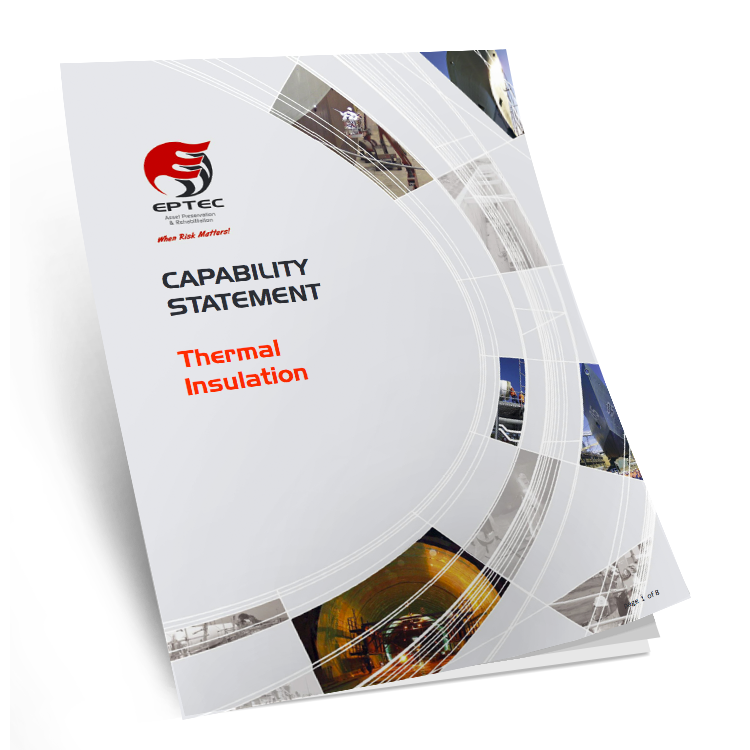 For more information on our thermal insulation services, feel free to contact us.